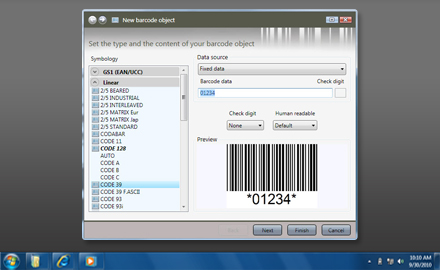 TekLynx LabelView is a powerful yet easy to use barcode label creation software solution. 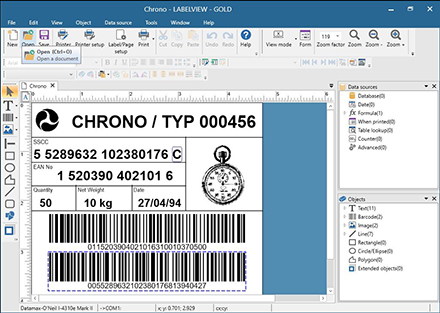 Driven by a familiar wysiwyg interface plus intuitive element creation wizards, LabelView empowers your business to create product labels with a minimum of training. 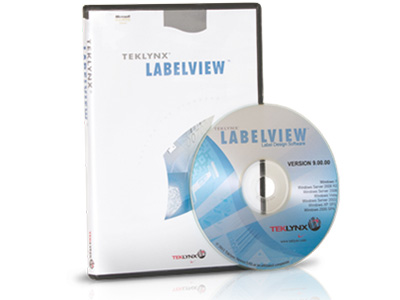 TekLynx offers LabelView 9 in two distinct versions, intended to best meet the needs of a variety of labeling operations. LabelView Pro - Pro edition is ideal for smaller printing operations that may have up to 3 distinct label printers to choose from. With the ability to communicate between up to five networked PCs, LabelView Pro can grow with your business. 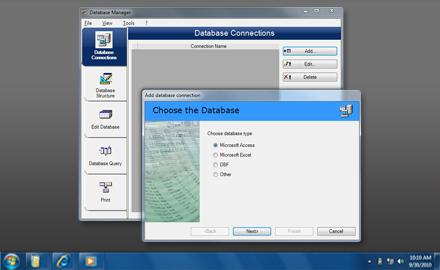 Database connections are supported, via DBF, ODBC, and OLE connections, allowing for easy printing of large batches of labels with custom data, such as customer address labels. If needed, the software can be upgraded to Gold edition. 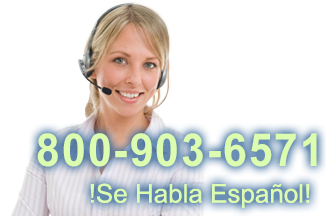 LabelView Gold - Gold edition offers all the features of Pro, while adding support for larger operations. 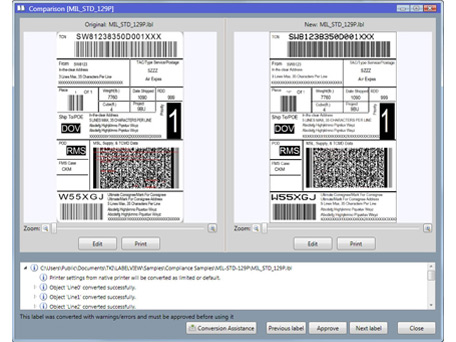 A greater number of concurrent printers can be used with LabelView Gold, fantastic if you have multiple departments with specific label printing needs. 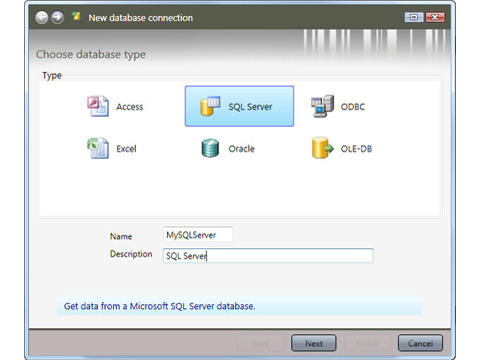 On top of database support, Gold supports OLE objects, such as embedded Word or Excel files. 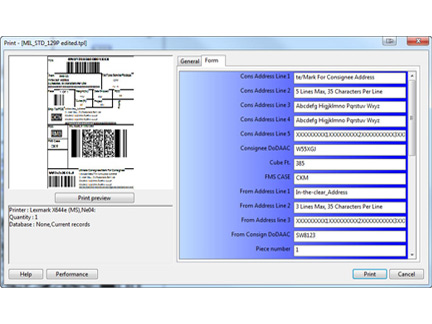 Add-on software also allows LabelView Gold to support RFID tag encoding and mobile devices. To obtain a demo of the current version of LabelView (2018), click HERE! Why is my 1D or vertical line barcode so long? Find it faster! 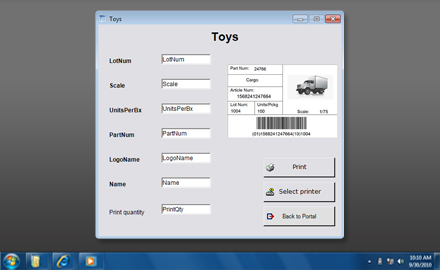 Click here to compare LabelView 2018 models by feature.